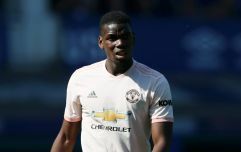 The Manchester United goalkeeper will be out of contract next summer and therefore allowed to leave on a free if he does not sign a new contract with the club. United boss José Mourinho remains confident that both parties will come to an agreement, though, in spite of De Gea's reported £350,000 per week wage demands. United are reportedly willing to make the Spaniard the league's best paid goalkeeper, offering him a contract that would see him earn £200k per week. But De Gea has not yet signed a new deal, reportedly asking for north of £300k per week. United will likely meet the player somewhere in the middle. Mourinho appears confident of an agreement being reached, assuring fans that "hopefully sooner than later we'll have good news." Mourinho suggested that he would bow to De Gea's demands, and that's why he stays away from the negotiating side of management. "I don't belong in the process of discussing deals with the players and negotiations with agents," he said. "I never did that, it's something that I don't even like to do. "I would be a bad negotiator; I would give everything to the players. So I don't belong to that." For years, Real Madrid were keen to bring Spain's no. 1 'keeper to the Santiago Bernabeu, but eventually gave up and opted to sign Thibaut Courtois from Chelsea. 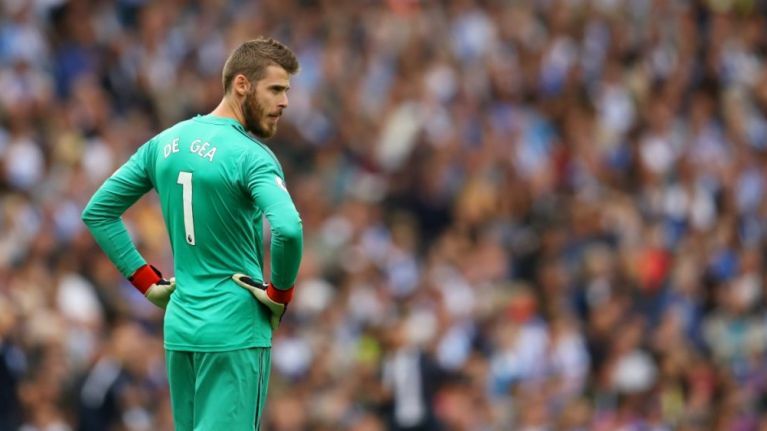 With the Belgian now at Real Madrid, it's not clear where De Gea could realistically go in the case of no deal being agreed with Manchester United.